Home » NEWS » Sea battles for Endless Legend now possible! Sea battles for Endless Legend now possible! Endless Legend, a game developed by Amplitude Studios, is no stranger to expansions. There have been three full fledged expansions and just as many minor ones. 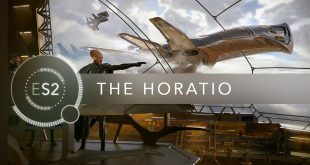 Each of the major expansions has added significant amounts of content to the game, two of them adding new factions. The fourth and latest major expansion, Tempest, has released today, and is available for $12.99 on Steam. To coincide with the release of Tempst and Endless Space 2, Amplitude Studios has placed most of the Endless franchise on sale. 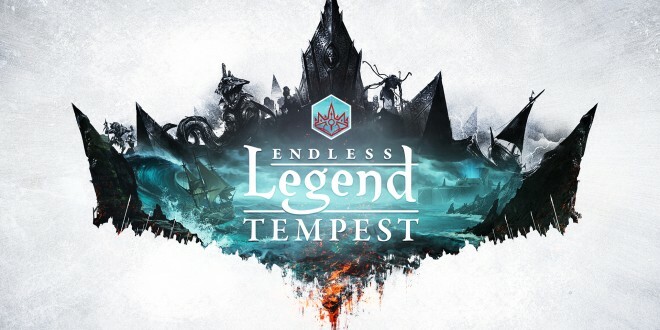 Tempest will introduce quite a bit to Endless Legend, naval combat being first and foremost. Seas were always present in Endless Legend, but battling on it was never possible until now. The newest faction, the Morgawr, with have controlling the sea be their main focus, but will still be able to spread to land. The Morgawr are a very dark faction. Demonic in nature, they were sealed beneath the surface, but recently broke free. They posses mind control powers and curses that they will be able to utilize on their enemies. They are not the only creatures that roam the sea due to Tempest, as the aptly named Sea Monster has been introduced as well. The sea in Tempest will not merely be an open and empty body of water, however. Giant fortress can be found dotting the sea, acting as important strategic positions. Empires that find themselves putting navies against each other will find these fortresses to be invaluable. What is more, massive structures have emerged that can be exploited for resources and bonuses for empires. Although these structures cannot simply be taken, as ancient beings guard them. These beings must be dealt with if an empire wishes to utilize the structures. This can be done either by defeating them or bartering with them. “Wild” sections of the sea are also patrolled by these creatures, in addition to the weather that affects those regions.